In addition to a professional bio and an artist’s statement, every illustrator should write an elevator speech and then memorize it. An elevator speech provides an intelligent answer to the archetypal question posed by acquaintances and your grandparent, “Now what is it you do again?” A good elevator speech can even provide the answer to “Now what is an illustrator exactly?” And a really good elevator speech can do it before the questioner has a chance to roll their eyes. All kidding aside, you will be asked these questions time and time again over the course of your career, so it only makes sense to have a well thought out answer prepared. Especially for those times you least expect such a question…like when you are riding in an elevator or you happen to encounter the creative director for a large ad agency in a bar. First and foremost an elevator speech is a short and concise statement. In fact is can be as short as 10 seconds, or the infamous “in 25 words or less”. However, depending on the setting it can also be longer. 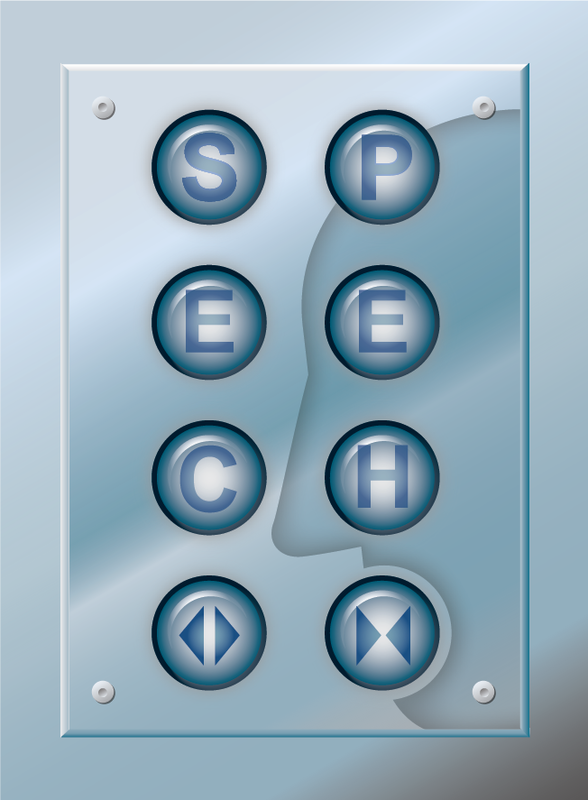 An elevator speech is usually spoken in conversation, which may result in some verbal interaction. By comparison, not exactly an elevator speech, and even briefer, social media such as Instagram limits bio statements to 160 characters. This compounds the challenge to state your case briefly. Your speech contains chosen aspects about you, your activities, interests, and where appropriate, even your sentiments. Even the very way it is composed and presented can communicate how you think and view your profession. Example: I’ve been an illustrator for 24 years, a graphic designer for 19 years, an art director for 6 years, a creative director for 7 years, a copywriter for 13 years, an educator for 32 years, an administrator for 9 years, and an author for 3 years. How old am I? Example: I’m an illustrator who educates, a graphic designer who writes, an art director who designs, a typographer who illustrates, a creative director who writes, an illustrator who art directs, a writer who types, an artist who designs, and a teacher who learns. I could keep going if you’d like. All or some of the items below can be combined to form your speech depending on the position and vocation of the people you will have the occasion to speak it to, and the amount of time that will be available. • A personal and or professional description of you. Example: I recently completed my BFA Degree in Illustration at the Rochester Institute of Technology, RIT. Example: I just relocated from Minneapolis to New York to illustrate entertainment and broadcasting commissions; my favorite type of work. • An attention grabbing statement. Example: I worked on an animation that just appeared on Saturday Night Live. Example: I designed the latest edition of “The Winnie the Pooh” books for Penguin. • A description of what you do. Example: I mainly create illustrated characters that appear in various forms of print such as books and print ads. Example: I create interpretive illustrations of subjects that are to difficult to be photographed like schizophrenia or indigestion. • What is unique about what you do or the way that you do it. Example: I produce illustrations for editorial articles that appear in medical journals and healthcare publications. Example: My work is definitely unconventional as I illustrate on sheet metal rather than paper. • A statement including your target audience. Example: My latest commission had me working on settings and characters that were animated in Houghton Mifflin Harcourt children’s video books. Example: Braintrust Creative, where I work, has me creating storyboards for retail market clients like Premium Outlet Centers. • A statement referencing your clients. Example: I’ve illustrated for Forbes, Business Week, The Atlantic Magazine, and others. Example: I work on a variety of in-house publications for Bank of America and Merrill Lynch. • A concluding statement of a goal or an aspiration. Example: I feel a good place for me would be working for an advertising agency or television network like ABC. Example: I eventually want to write and illustrate my own children’s books. • Any type of criticism. • References requiring further explanation. • Mention of other artists for the sake of comparison.